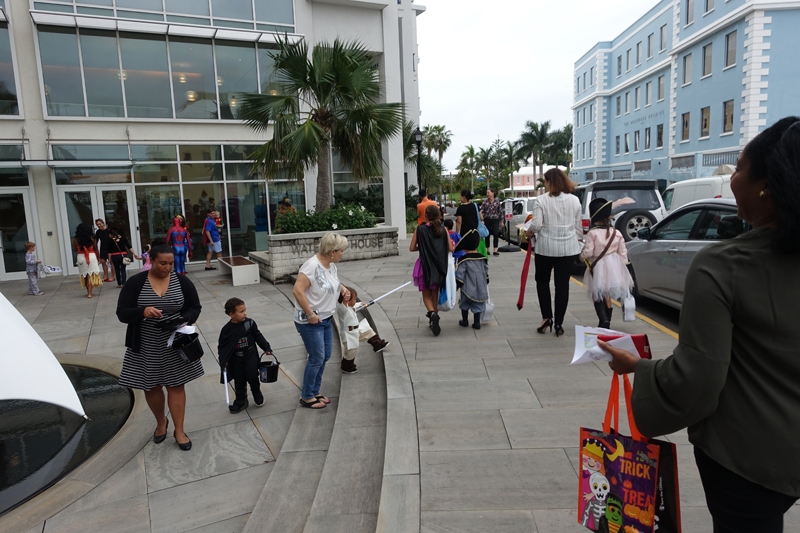 Fidelis organized a Halloween ’trick or treat’ event for children in the Waterfront area, with multiple businesses and over 200 children participating in the event. 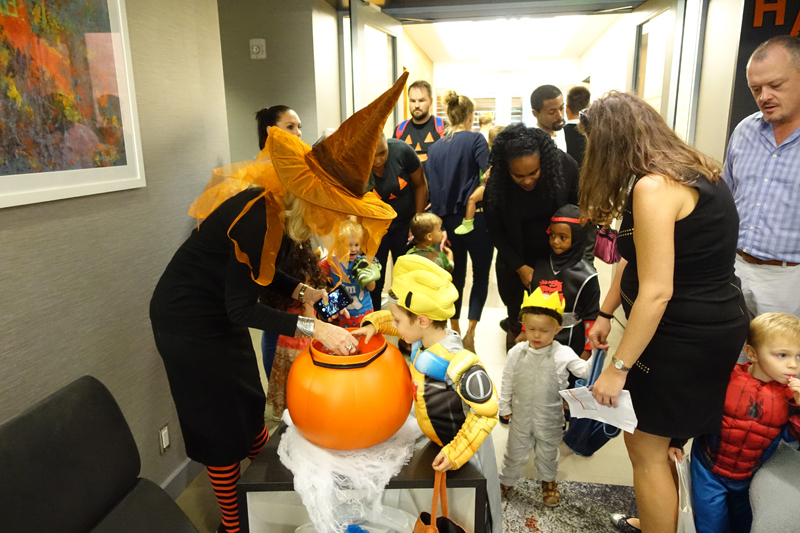 Fidelis CEO Ben Savill said, “The idea was out there to have a trick or treating event for employees’ children and Fidelis thought we would spearhead the occasion ourselves. 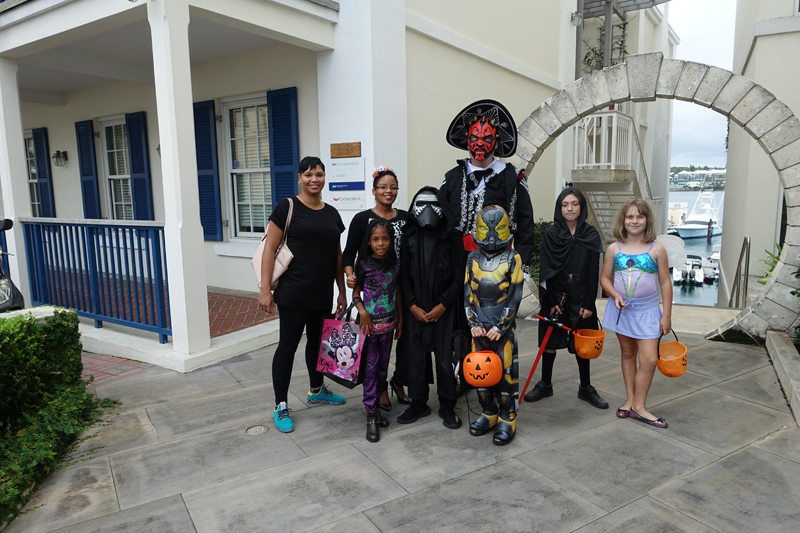 We looked at it being a fantastic event for children and an opportunity to show community spirit. “The response has been great with over 200 children participating,” Mr Savill told Bernews. That was a fantastic idea!